Pizza artisan Chris Bryan of Liberty Hall Pizza in Lambertville is teaming up with some of the top chefs in New Jersey and Pennsylvania to present a “Guest Pizzaiolo” series, where guest chefs take over Liberty Hall’s pizza oven for a night and introduce one-of-a-kind specialty pizzas. 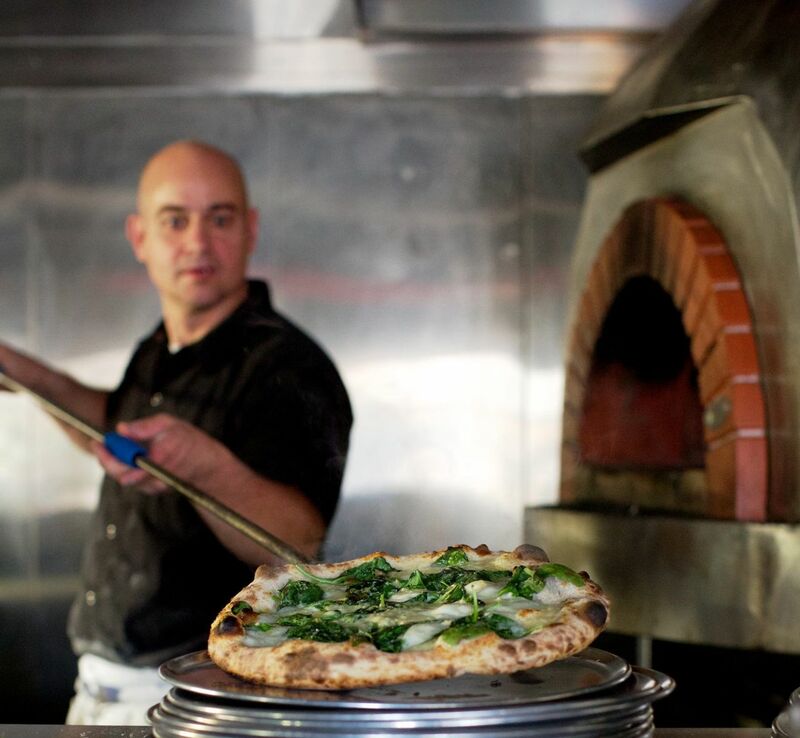 Launching on Tuesday, Feb. 24 with the Stockton Inn’s Chef Alan Heckman, the ongoing quest for “top pizza chef” will take place every other Tuesday. 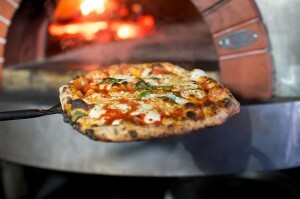 Heckman’s pizza: Bison Short Rib with Caramelized Onions, Black River Blue Cheese, Chives and Aged Balsamic Vinegar. Next, Chefs Ian Knauer and Shelley Wiseman of The Farm Cooking School in Stockton, NJ will take the helm on Tuesday, March 10, followed by Chef Max Hansen of Max Hansen Caterer and Max Hansen Carversville Grocery on Tuesday, March 24. The entire Liberty Hall Pizza menu will also be available along with the guest chef pizzas. 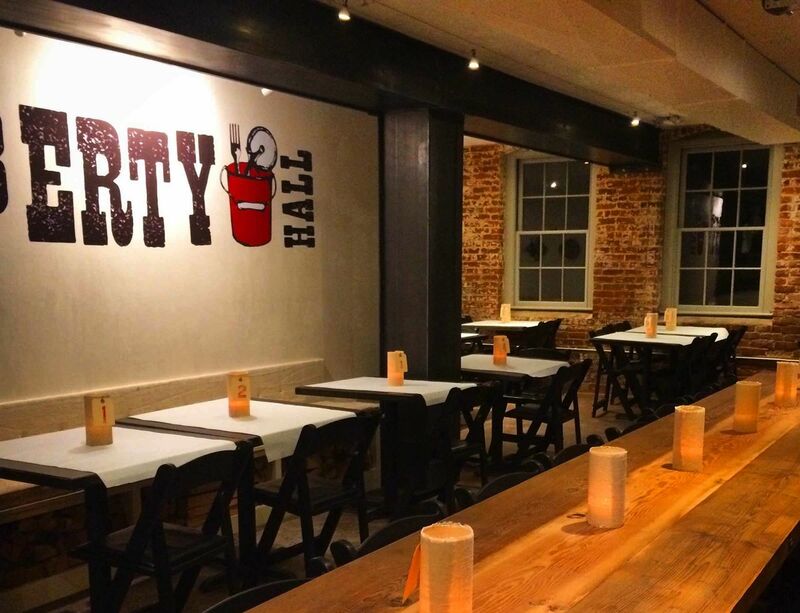 Bryan opened Liberty Hall Pizza with business partner Danny Popkin in December, 2014. The authentic Neapolitan pizzeria serves a dozen wood-fired pizzas along with garden-fresh salads and draught root beer floats Tuesdays through Sundays for dinner only.